Every person who is engaged in a business, trade, profession, or occupation in the City of Loganville is required to have an Occupational Tax Certificate. Fees are determined by the estimated/gross revenue of the business and are calculated on a ratio grid. 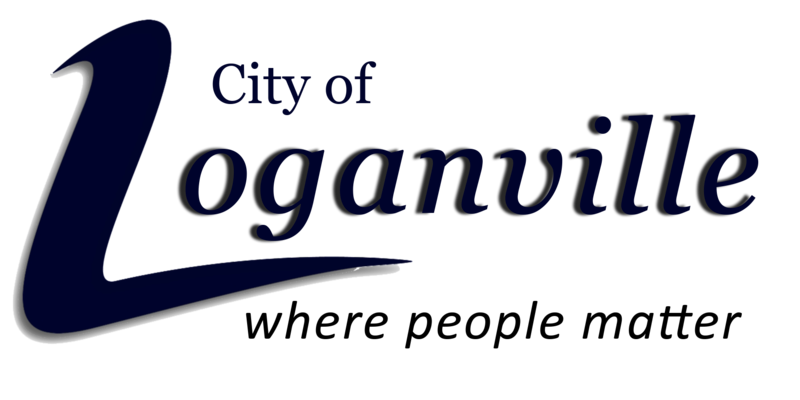 Businesses that have no physical location in the City of Loganville, but are located in Georgia, will need to obtain an occupational tax certificate from the county or municipality where the business office is located. Businesses located outside the state of Georgia, with no physical location, should obtain a business license in the Georgia jurisdiction in which they conduct the most business. If that is Loganville, you will need to complete an application for an Occupational Tax Certificate and submit a copy of the GA state license if required. Occupational Tax Certificates expire December 31 of each year. Renewals will mail out in October for the upcoming year. All payments received after April 1st date will be assessed a 10% penalty and 1.5% fee each month forward on total due. Alcohol License renewals are mailed out September 15th. All payments received after November 15th will be assessed a 20% penalty and 1% fee each month forward on total due. Fill out the renewal form that we sent to your business address on file and mail it in or drop it off at the office with payment. If you don't have the form that was mailed, contact us to get a copy faxed or e-mailed to you. You may also come by the office and renew with cash check or money order. Please contact the Occupational Tax Clerk if your business closes, moves to another address or was a onetime construction job and do not wish to renew your certificate. The City of Loganville serves as a gateway between Walton and Gwinnett counties. With three state highways traversing the city, Loganville offers a unique business climate that includes large retail and restaurant chains combined with small and locally owned niche shopping and dining experiences. City officials have created an economic development team who, in working with Loganville's elected leaders, are putting pieces in place to continue fostering positive relationships in the business community while also focusing efforts in redeveloping the historic downtown center. The City of Loganville hosts monthly business breakfasts, is involved with the Walton and Gwinnett chambers of commerce as well as the Greater Eastide chamber and also has a development authority.